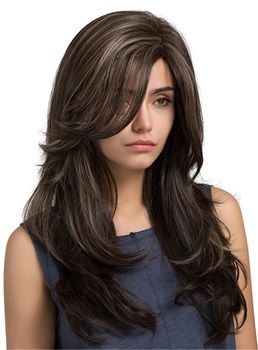 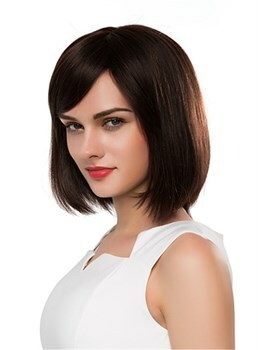 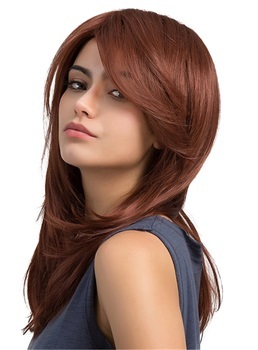 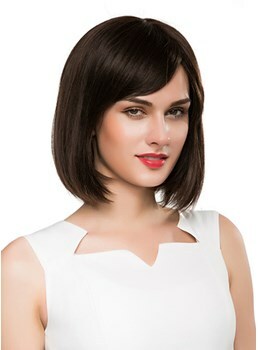 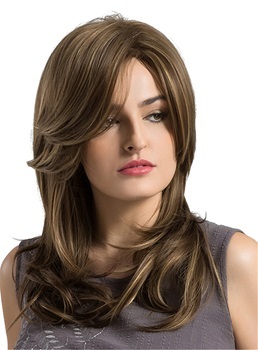 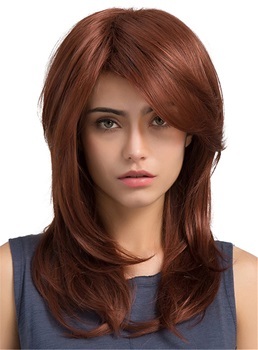 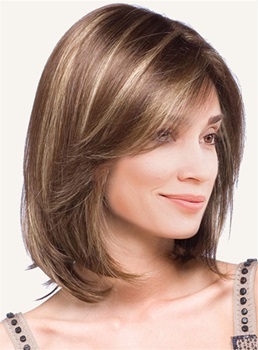 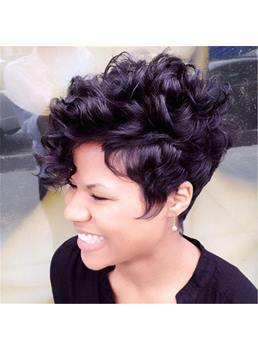 As a new exclusive human hair wig brand, Mishair provides top quality wigs for our customers. 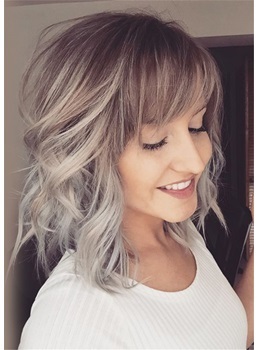 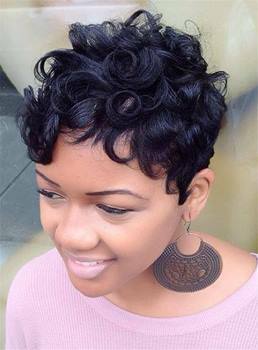 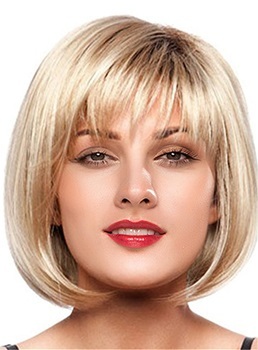 When browsing the page, you will meet different styles of wigs, such as long & short wigs , black & blonde wigs, bob wigs , wavy & straight wigs, and etc. 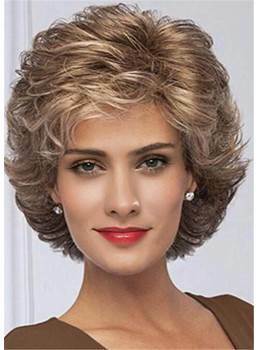 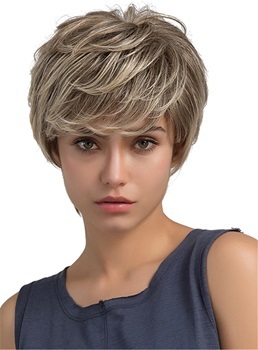 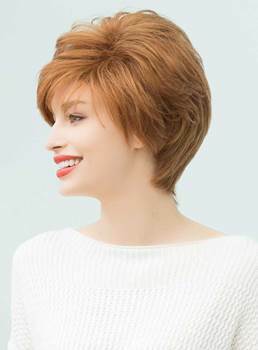 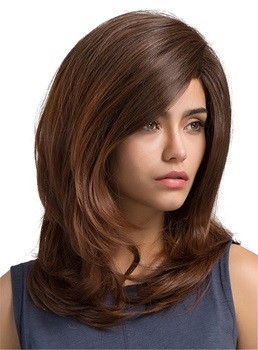 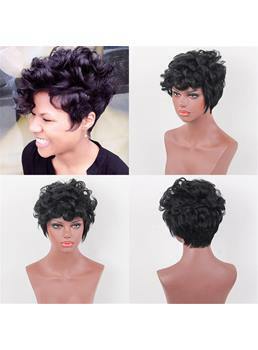 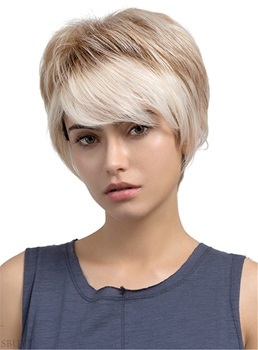 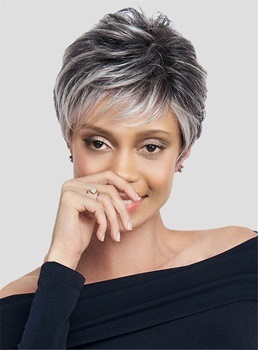 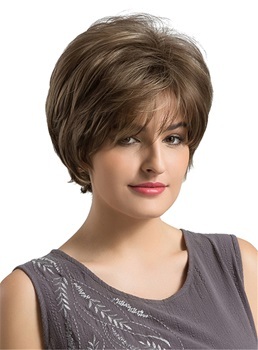 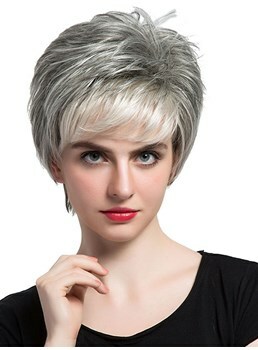 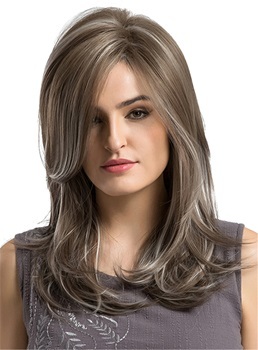 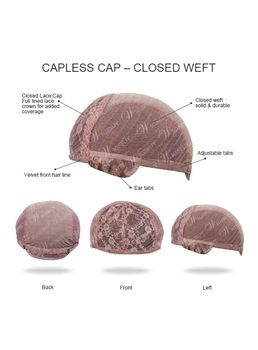 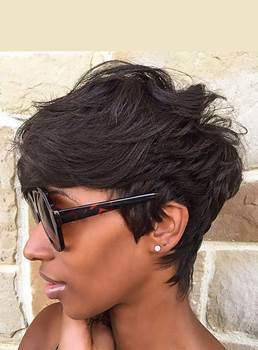 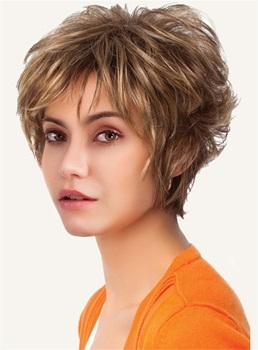 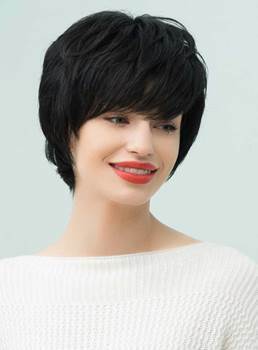 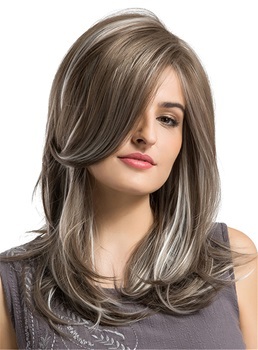 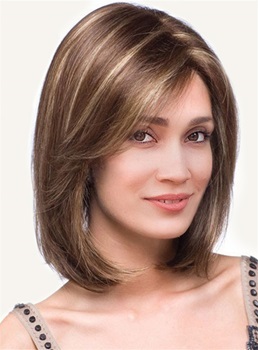 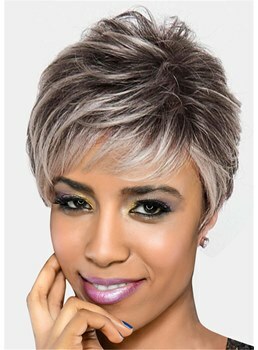 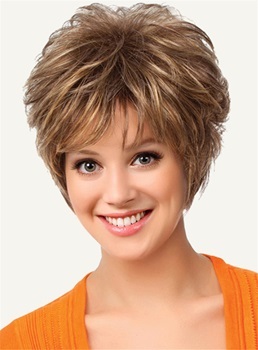 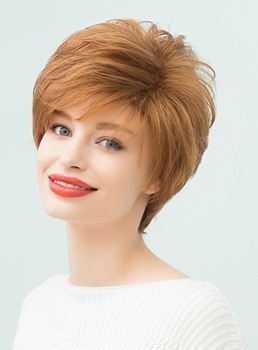 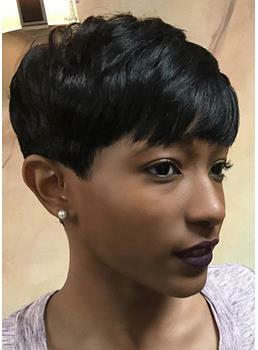 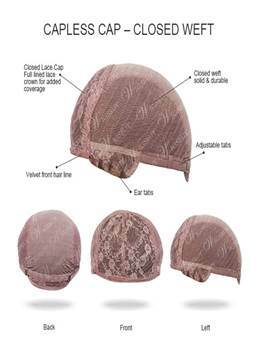 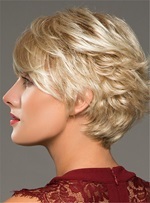 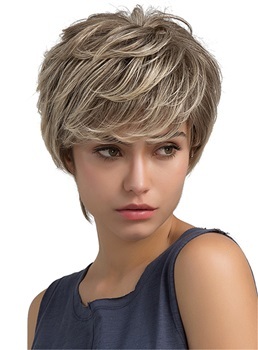 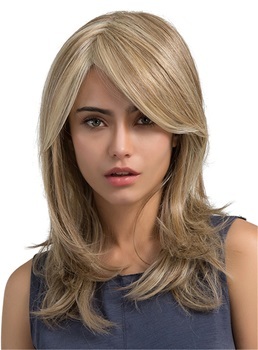 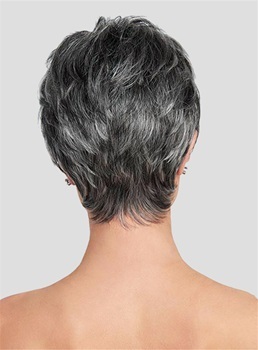 Mishair wigs features elegance, popular styles, unique designs, and all wigs here are free shipping, also the price is reasonable. 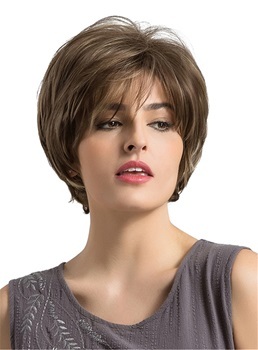 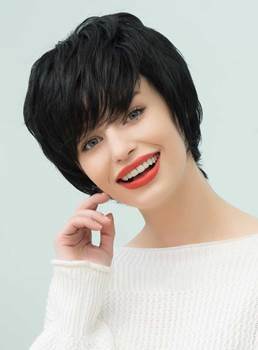 Hope you love Mishair wigs, and shop a suitable wig to make you more beautiful!